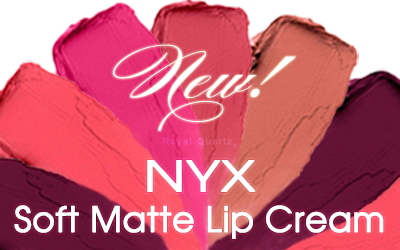 New NYX Soft Matte Lip Creams have just been listed on RQ! Out With The Old And In The With New! 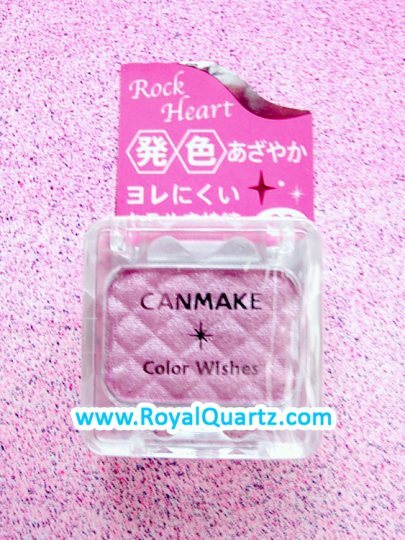 All of the Royal Quartz miniature dessert items for the crafting projects will now be in these cute miniature tins. This new packaging is sturdier, so you don’t have to worry about sharp edged miniatures breaking through the walls. 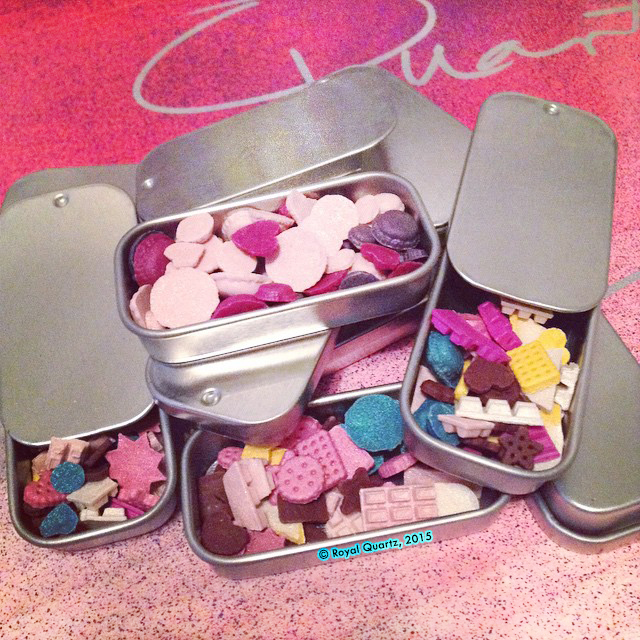 Plus, these tins are REUSABLE! Applying naturals oil to your skin has become a beauty must among today’s skin product enthusiasts. There are numerous benefits to incorporating certain natural oils into you skincare routine. Read on to learn about the natural oils you should look for in your beauty products the next time you go shopping. 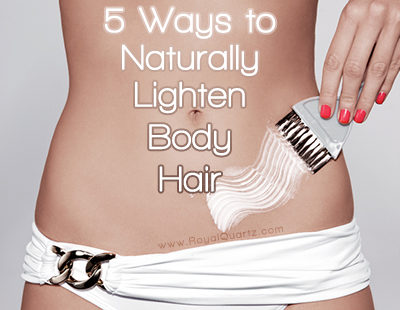 Pamper your hair! There are many all natural oils that can help you achieve the strong, healthy hair you dream of. 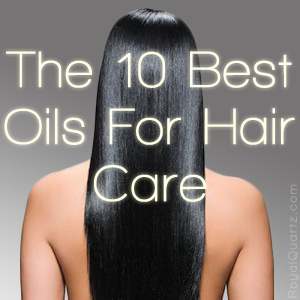 Read on to learn about the top ten oils for hair care that you should consider trying.